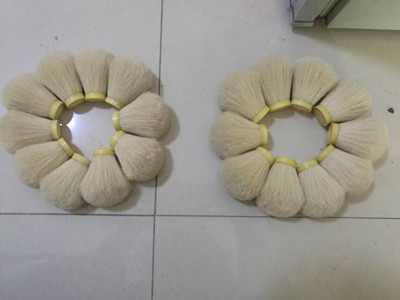 Product categories of Horse Tail Tair Knot, we are specialized manufacturers from China, Black Horse Hair Knot, Horse Hair Knot suppliers/factory, wholesale high-quality products of White Horse Hair Knot R & D and manufacturing, we have the perfect after-sales service and technical support. Look forward to your cooperation! 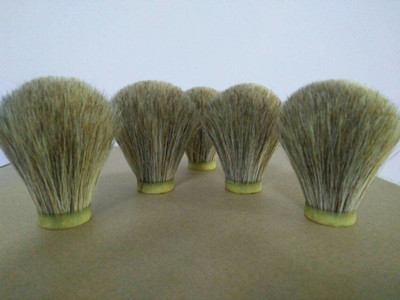 Horse Tail Hair knot: The horse hair knots have Black Horse Hair Knot, White Horse Hair Knot, grey Horse Hair Knot, and can make into bulb shape, fan shape.This kind knots price is cheap, and easy to use, have very well water imbibition. 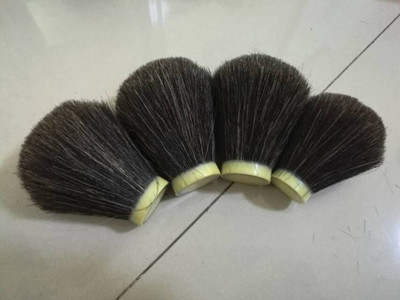 Because the horse hair is very soft, so some customers will choose it.